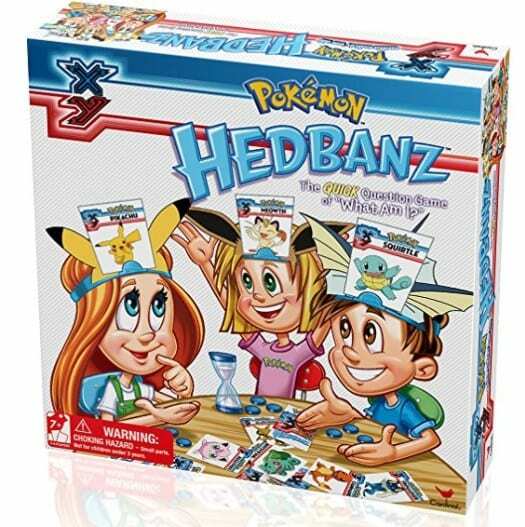 The Pokemon Hedbanz Game is on sale for $12.98 at Amazon right now. That's 28% off the list price of $17.99! Kids use their heads in more Be the first player to guess what you are and win. than one while asking yes or no questions to figure out the Pokemon Character on their head.